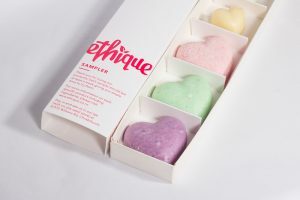 Ethique is a sustainable New Zealand brand, committed to reducing the amount of plastic that gets tossed into the environment. All products are hand wrapped and contain natural goodies for the hair, face and body. Started just four years ago, it’s already becoming a go-to beauty brand for those who are conscious about what they use and where the packaging goes afterwards. What is the Ethique philosophy? Our vision is to rid the world of plastic bottles (or at least the cosmetic ones.) 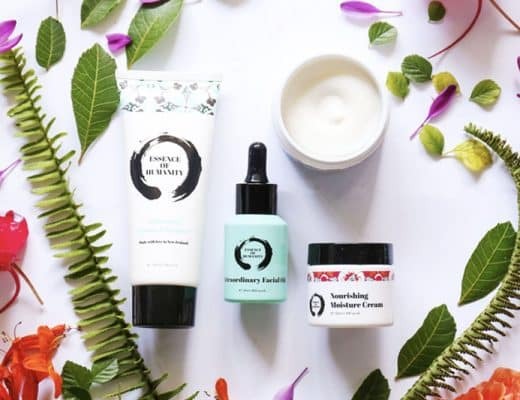 We create amazing beauty products from sustainable natural ingredients such as cocoa butter & coconut oil and wrap them in 100% compostable packaging for a totally waste free product. Ethique was officially launched with just a hair care range in late 2012 after over three years of research and development. I created Ethique because I wanted to change the world and get rid of the ridiculous amount of plastic waste we all throw away everyday. We now have almost 30 products, thousands of avid fans and big plans! What are some of your favourite products from the line and why? 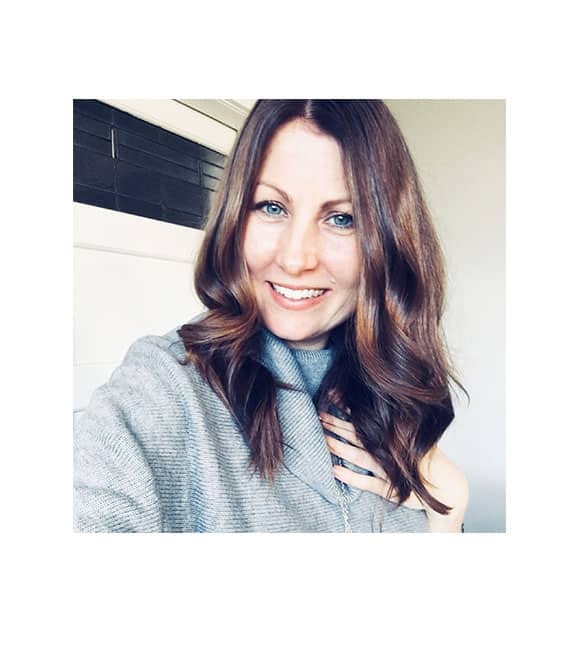 You can’t beat the shampoo & conditioner bars; they are convenient, smell delicious and are really good for your hair. Outside of that, my current favourite is the lime & ginger body polish or our new coconut based face cleanser… more on that one soon! 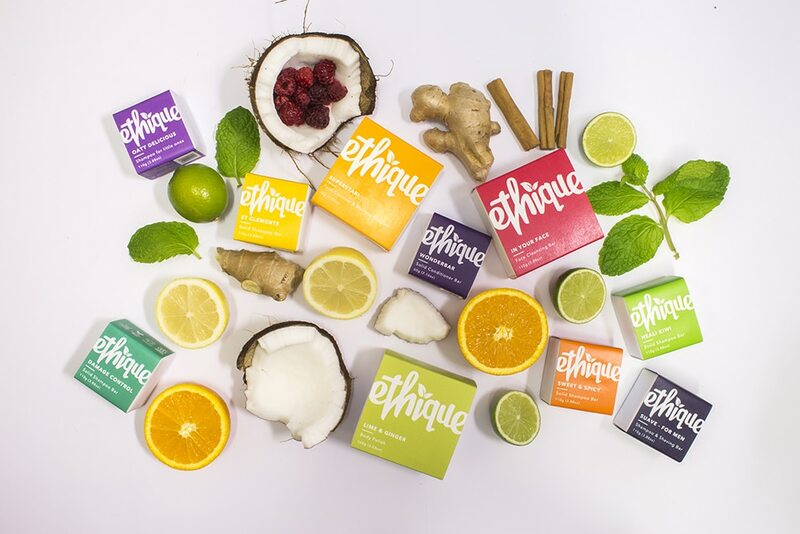 How is Ethique different to other organic or environmentally conscious beauty brands? 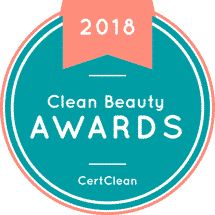 We are the only company in the world dedicated to producing a comprehensive range of everyday beauty products that are completely plastic free. 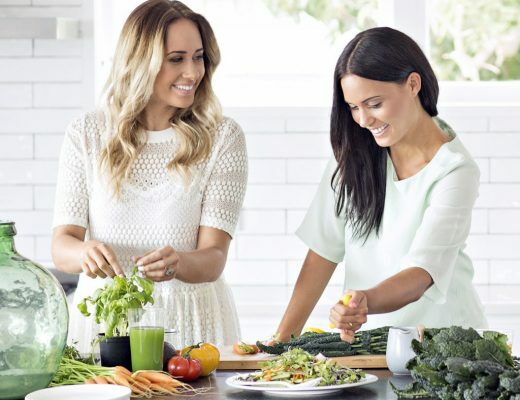 Currently everything we produce is solid, free from water, which does away with the need for preservatives, fillers and of course, plastic packaging. 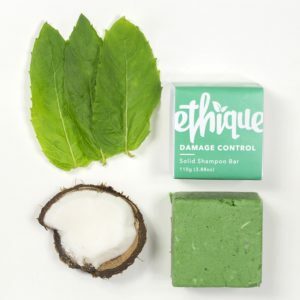 We hand make everything ourselves in our lab in Christchurch, are a living wage certified employer, certified cruelty free and climate neutral and we’re NZ’s highest scoring BCorp. 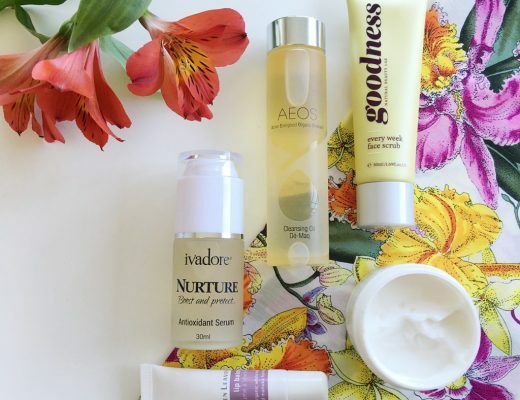 What would you recommend for an everyday natural beauty routine? I use Frizz Wrangler & Wonderbar to tame my newly bleached hair alongside In Your Face cleanser, Lime & Ginger body wash & Lime & Ginger polish in the shower (I’m mildly obsessed with lime.) I pop The Perfector on and leave it for 10 mins before applying my favourite mineral makeup (currently Rovie minerals) and Eye of Horus mascara. Butter blocks are great for people with dry skin and you can’t beat SuperStar to remove makeup. A bar in every shower! In all seriousness, we want to have the biggest impact possible on the environment, which means growth. We expect in five years we will have a much larger footprint in both NZ & Australia, as well as expanding into other international markets, such as Singapore, the USA & potentially somewhere in Europe. 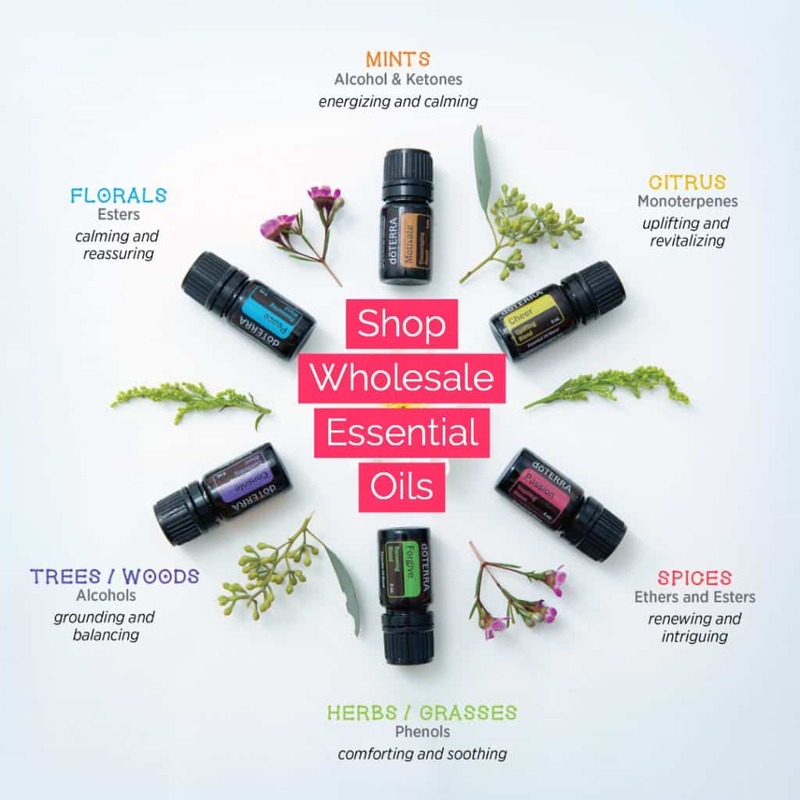 We have loads of products ideas and lots of suggestions come in from our customers all the time, so we will have a more comprehensive product line as well. 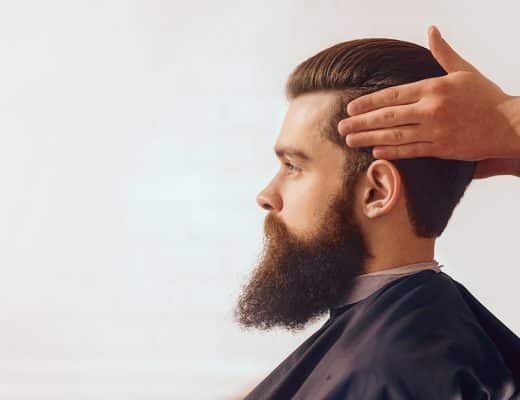 The future is bespoke products so we will expand our range of products that people can make their own too- currently we only offer bespoke shampoo, but watch this space. Where can we buy Ethique? You can find us online here, or we do have stockists around New Zealand and Australia if you want to see the products in person. You can find those details on our website. 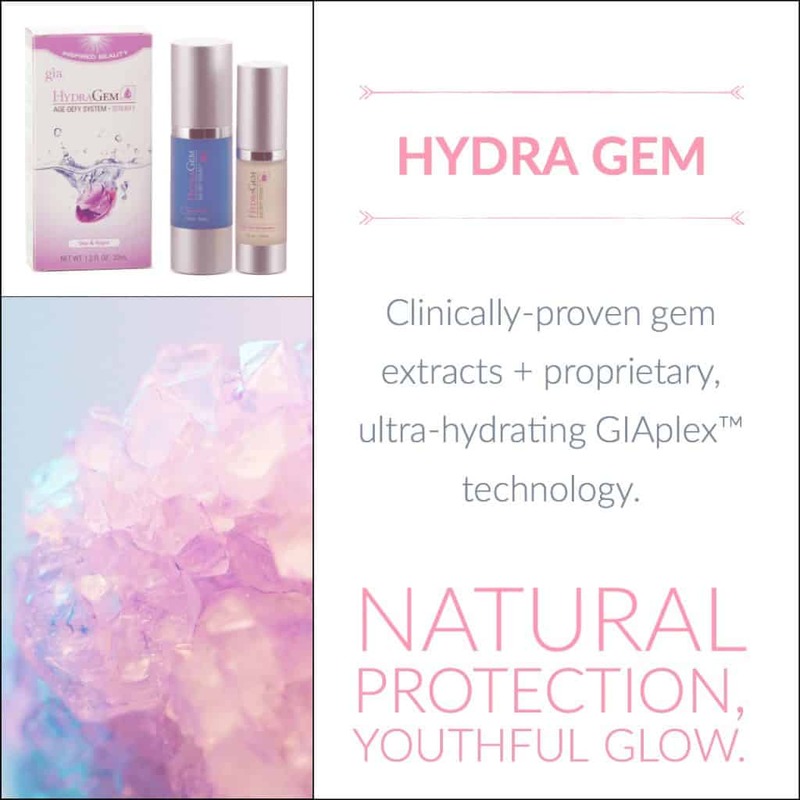 Great article, always on the look out for natural beauty products to try and this brand sounds amazing.